Aloe plant care is easy, learn how to care for it in this short guide and imply the tips. Aloe Vera and all the other plants belong to this genus are tropical plants, but can be grown in cold temperate regions too. This succulent is a low maintenance plant and often killed due to extra care. 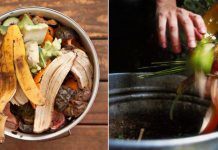 You can either grow it in a pot or on the ground. But if you live below USDA Zone 9 then plant it in a pot because it’s not frost tolerant. 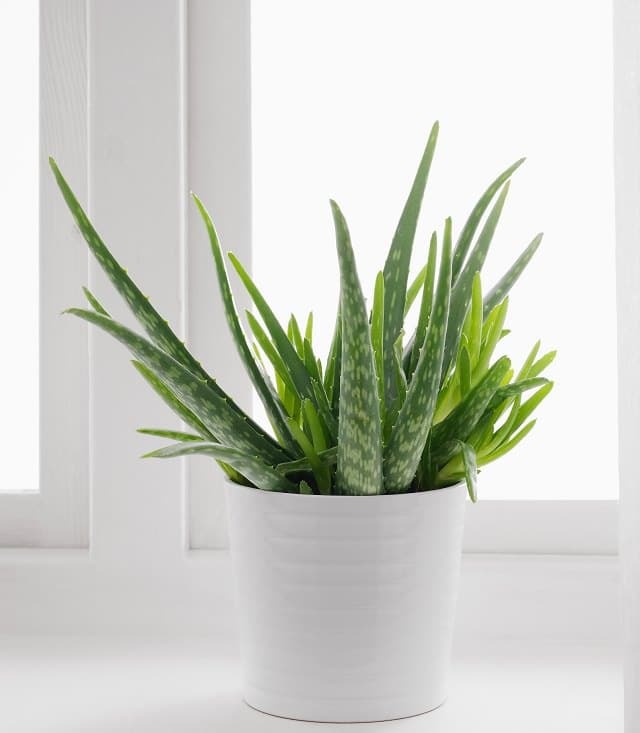 *Did you know well-cared aloe vera plant can live up to 100 years? Aloes love the sun. If the right amount of sunlight is given the plant perks up quickly and produces fat fleshy leaves, although overexposure turns the leaves yellow and thin. Put it in a location where it receives plenty of sunlight but shade in the afternoon. You can also grow it indoors; it’s EASY but at least, a couple of hours of direct sunlight is essential. Its fat serrated leaves store water like many other succulents. If you water it too much, the plant will die from root rot. It is better to let the soil dry out between watering spells. To check, poke your finger 2 inches deep down in the soil and check whether the moisture is there or not. If it’s dry, then and only then water your aloe plant. 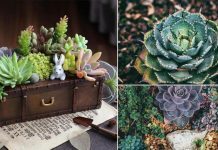 Use soil mix formulated especially for succulents. Aloe vera requires well-drained neutral soil. Rootbound is the state in which plant has no space left in a pot to spread its roots, and it starts to encircle them around the root ball. 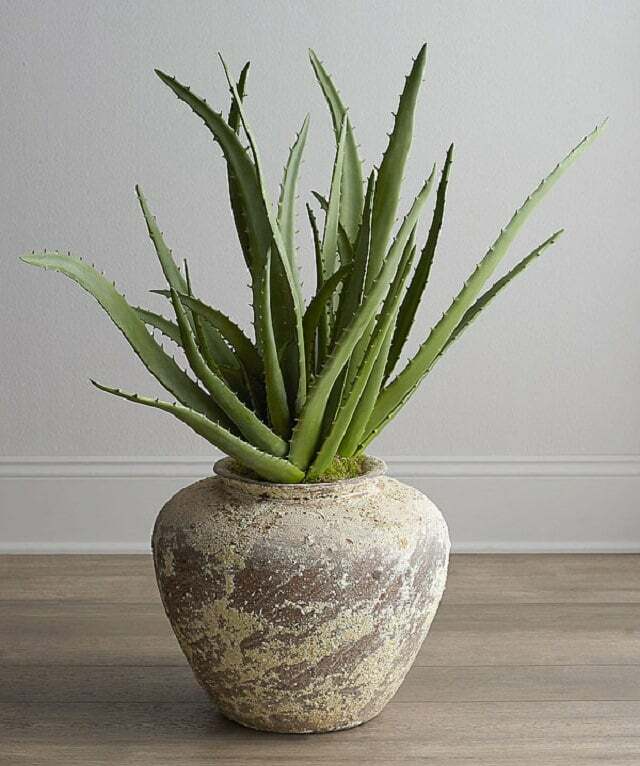 Aloes don’t require much fertilization, but when a plant is growing in a container after a point of time soil nutrition gets consumed by the plant which is why it is better to feed the plant with general purpose fertilizer during the growing season (in summer 2-3 times, in cooler zones). Aloe is usually quite pest resistant, but sometimes suffers from mites, aphids, and diseases like root rot due to improper care and overwatering. they are in the soil, not in the air!!! Put pebbles, gravel, or sand over the soil to get rid of the knats. Balcony Garden Web is all about gardening. 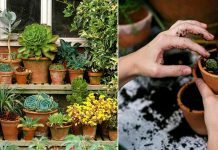 Here we serve you the best and informative gardening ideas, creative DIY's and limited space gardening tips and tricks.